CPR stands for cardiopulmonary resuscitation, which is a highly important medical procedure for emergencies involving patients suffering from cardiac arrest. Likewise, it can also be used to save persons who are suffering from respiratory arrest. Proper knowledge about this is of upmost importance because the wrong application could lead to death. Learn when CPR should be used and be able to save many lives. When should CPR be used? This important medical procedure must be used when reviving cardiac arrest patients, especially those who need immediate supply of oxygenated blood to their hearts and to their brains. This will then lead to cardiac output, which is needed to supply life to vital organs. In addition, this important procedure can also be applied in cases of respiratory arrest. This kind of medical emergency happens when a person has a pulse but has stopped breathing. CPR is highly applicable in this type of situation. The International Liaison Committee on Resuscitation published the most recent guidelines for CPR in 2005. The terms were laid out during the International Consensus Conference on Cardiopulmonary Resuscitation and Emergency Care Science in that very same year. There were two reasons for the changes. The first one was to enhance the opportunities for early resuscitation. The second one was make the concept of CPR simpler for healthcare providers as well as lay rescuers. 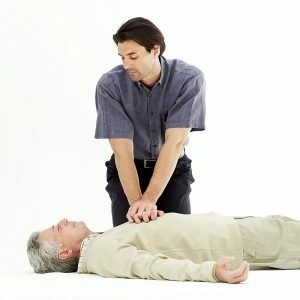 The drama behind the life and death situations that are closely related to CPR is widely used in popular culture. In television programs and movies, this procedure is most of the time portrayed as highly effective. According to the “New England Journal of Medicine,” these TV programs are showing the public inaccurate information, particularly when dealing with the efficiency rate of this all-important medical procedure. Aside from using this method on humans, CPR can also be used on different kinds of animals. These include pets like dogs and cats. 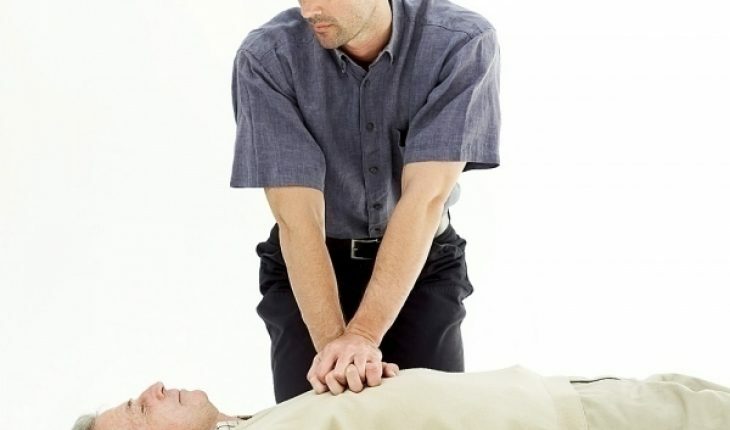 Based on research, the practices and principles are very similar to that of CPR for human beings. However, extreme caution is necessary when performing this procedure because animals tend to bite. Add to that, they have softer and lower bone density compared to humans. Some time in the 19th century, Dr. H. R. Silvester introduced an emergency method in which the principles closely resembled what present-day CPR is all about. Although not yet perfect at that time, it was the very first time that the idea was introduced.